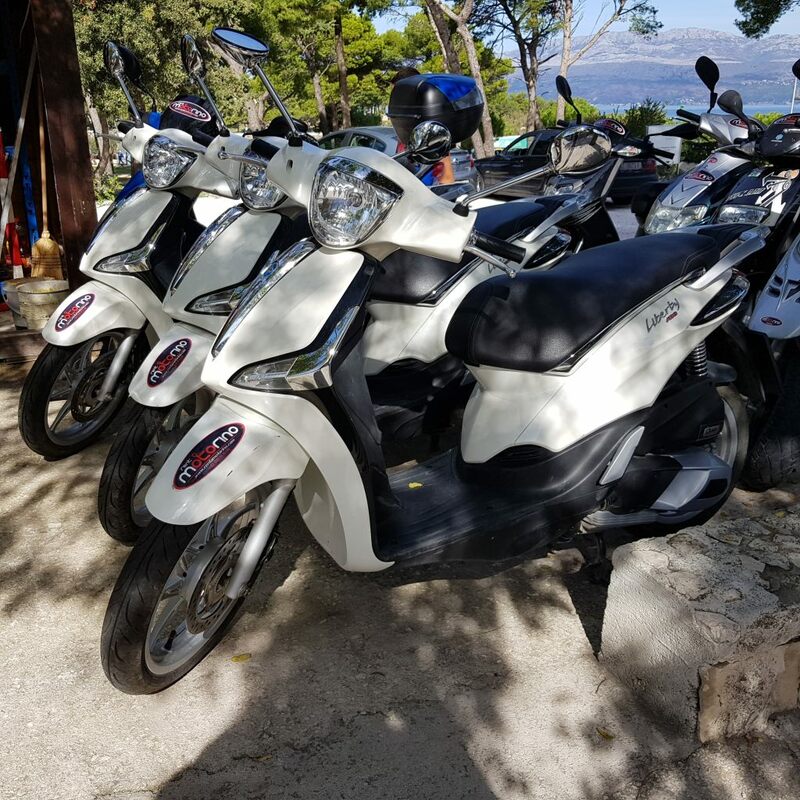 Rent a scooter 125 ccm and start your Brac adventure with our scooter 125 ccm. 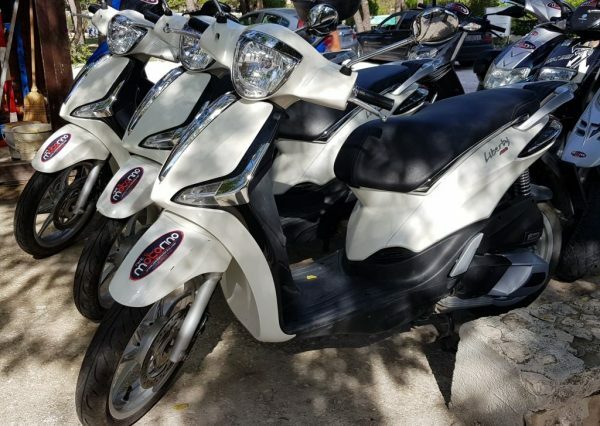 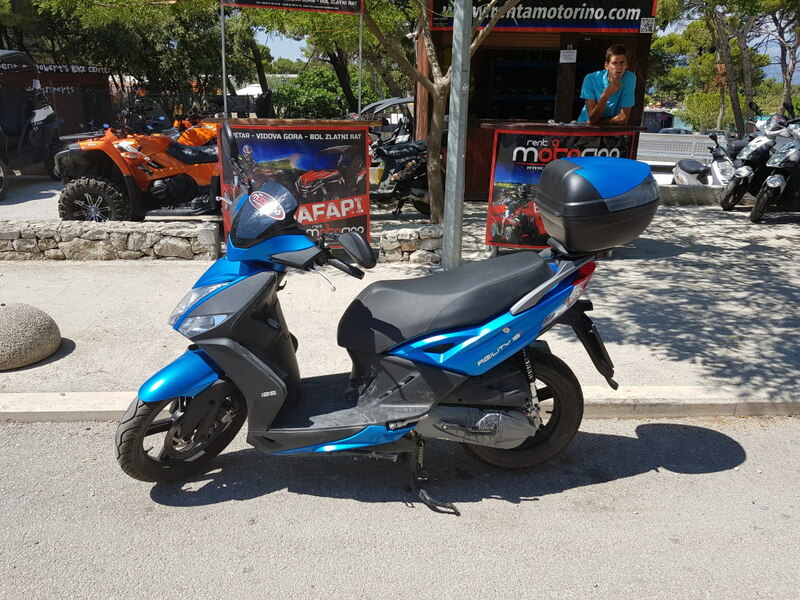 Scooter 125 ccm is avalible for rent in Supetar, Bol, Postira, Milna. 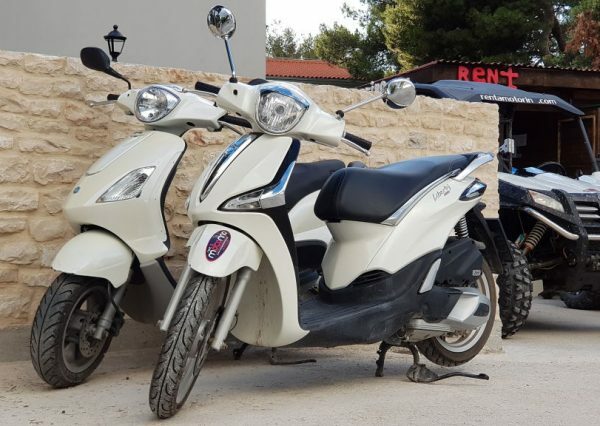 We can deliver it at any location in Brač , just contact us. 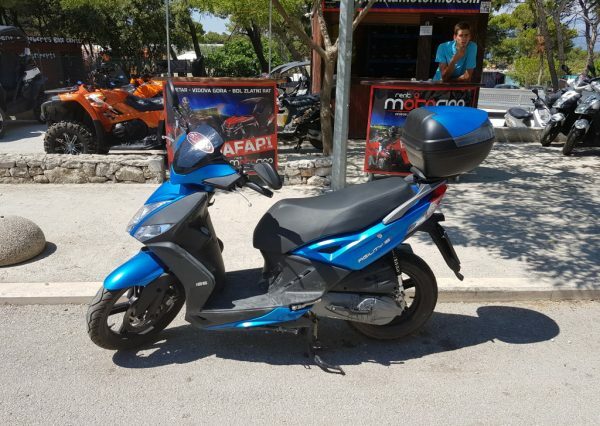 Scooter 125 ccm is suitable for two person. 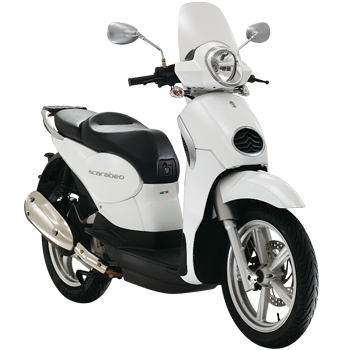 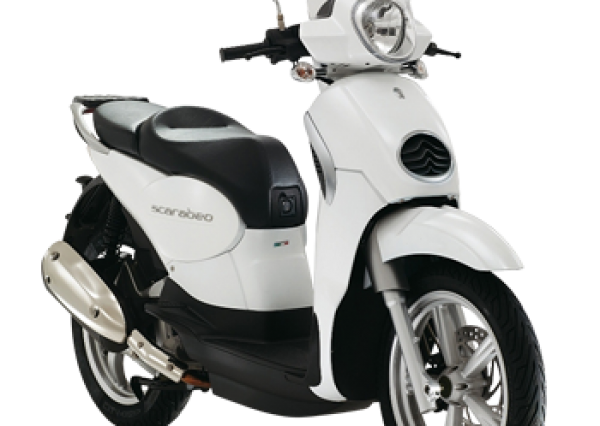 We can offer you Piaggio Liberty, Aprilia Scarabeo, Kymco Agility City 125ccm. 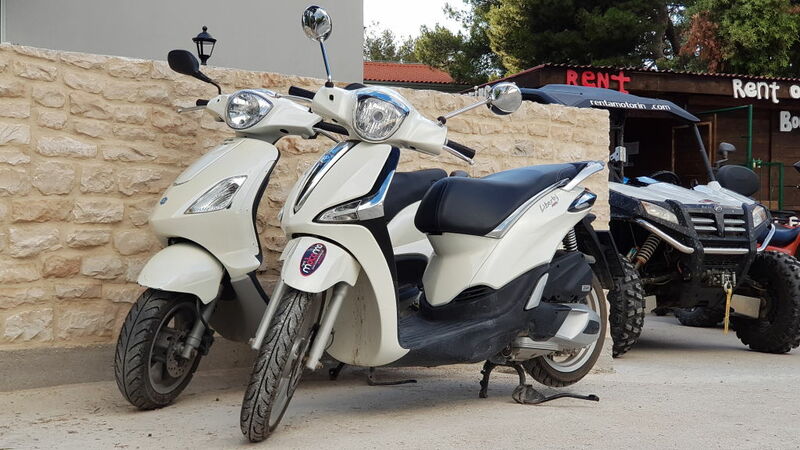 Free booking, free cancelation, free delivery to your adress in Supetar, Bol, Milna, Postira. 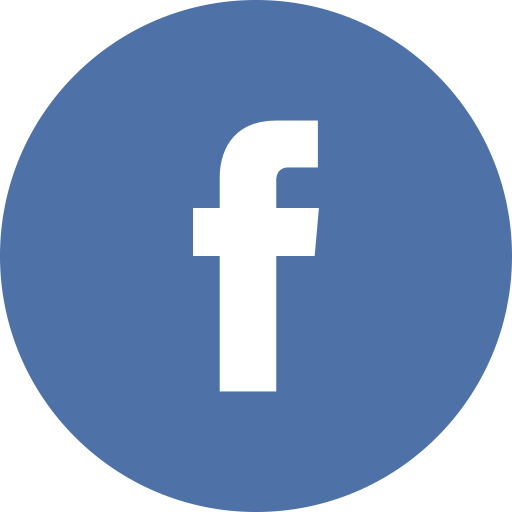 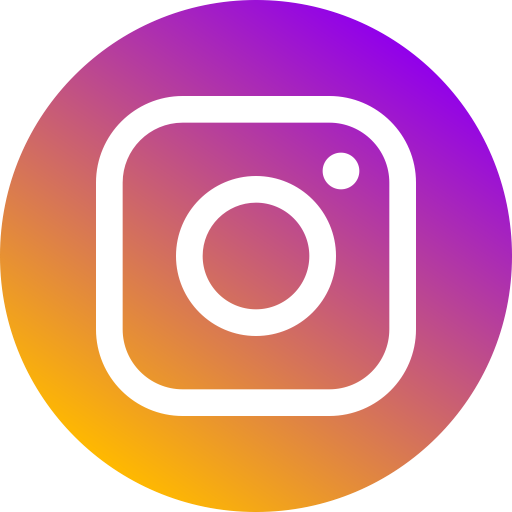 Visit our Media gallery for more photos.